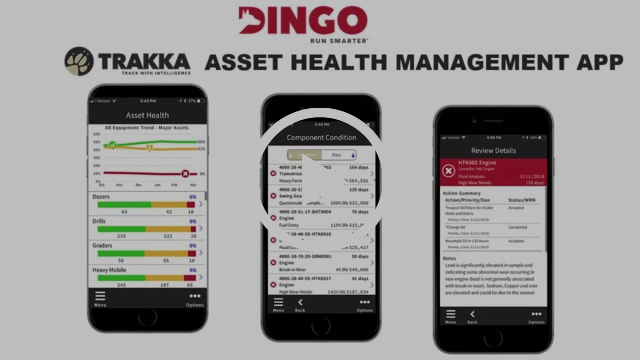 Dingo’s New Trakka Asset Health Management App™ enables equipment managers and operators to access, understand, and act on their equipment’s condition quickly and easily from their mobile devices. 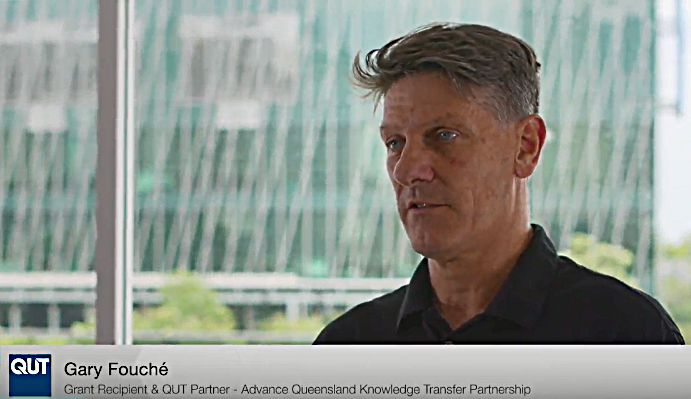 By tapping into the resources of QUT, Dingo COO, Gary Fouche, is striving to rapidly bring the benefits of Machine Learning to mining customers. Watch the video to learn more. 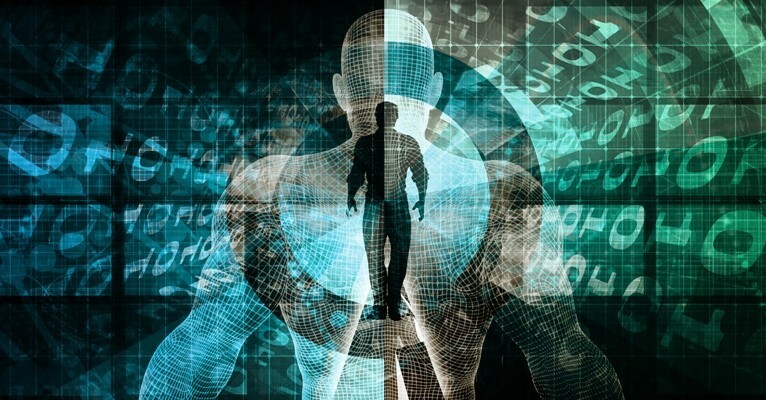 Get the three most important technology trends that will help you capitalize on the full value of your data and transform it into tangible business results. Get the trends.